A strong foundation serves as a universal representation of the safety and security of a home. The foundation provides the structure with the ability to withstand wind and storms on the outside while maintaining the ability to provide shelter and security on the inside. A similar relationship applies to the human frame. The foundation of the human frame contributes to the function and efficiency of the organism. Achieving greater levels of health and life quality depends on the quality and stability of the body’s foundation. The spine and posture serve as the foundation of the human frame. These crucial features of the body directly influence function due to the relationship between the spine and the central nervous system. Recent headlines compared abnormal posture to smoking. Health advocates equate dormant sitting to the negative impact of smoking. Too many people remain unaware of the detrimental impact which accompanies abnormal spine and postural health. Statistics reveal that over 60% of the workforce sits in front of a computer as some part of their job. Spine and postural problems lead to a host of present and future health challenges. Individual health care plans offer hope for a better tomorrow when utilizing a proactive approach to nervous system care. Awareness, self-care, and other physical interventions render most spine and postural problems both avoidable and reversible. Just How Bad Is Bad Posture On Health Outcomes? The risk of disability increased proportionally as posture deviation increased. 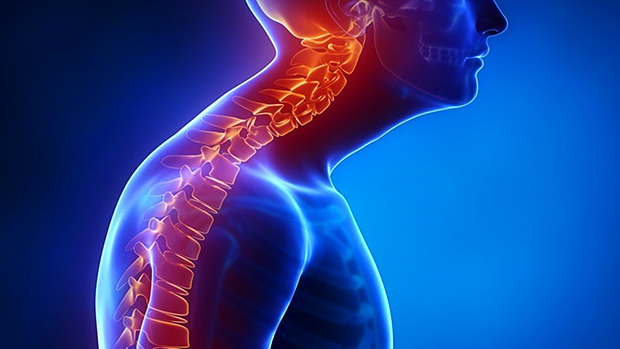 The science involves the relationship between the spine and central nervous system. The nervous system directs the function of the entire body. The health of the spine plays a significant role on the function of the nervous system. Chiropractors help millions of people in all age categories achieve greater health and quality of life by focusing on the health and alignment of the spine to prevent or reverse the negative effects of stress on posture. 1) Seeking regular Chiropractic check-ups and adjustments when necessary. 2) Moving the body regularly. Never sit for more than 90 minutes at a time during the day. 3) Maintaining good posture when sitting, sleeping, or working on the phone or computer. Bonus: Drink more water to hydrate spinal discs and muscles. Posture provides an external foundation to the body which protects the internal function of organs and systems. Chiropractic helps millions of people achieve optimal health that includes a reduction in the risk of disability every week through precise spine and postural care.